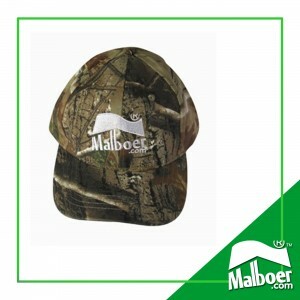 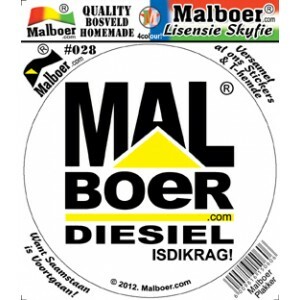 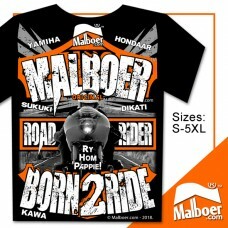 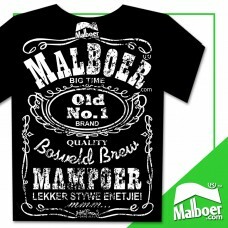 Malboer© BUL - 165gsm Brushed Cotton Black TshirtBUL WAT WIL, soek 'n koei wat kan stoei!.. 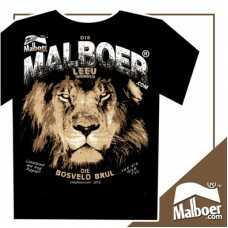 Malboer© LeeuWereld - 165gsm Brushed Cotton Black TshirtLeeu koud maar nog regop! 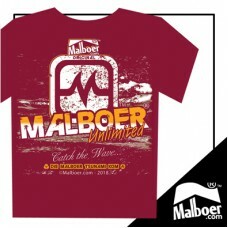 Dis Malboer© Leeu ..
Malboer© Catch the Wave - 165gsm Brushed Cotton Maroon TshirtDie Malboer© TSUNAMI kom!.. 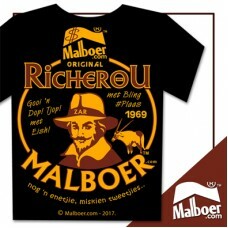 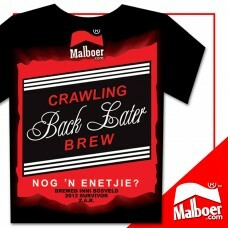 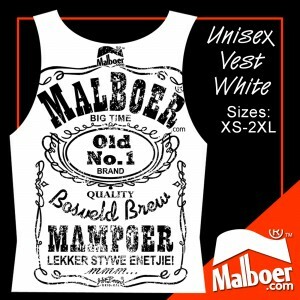 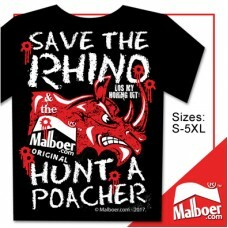 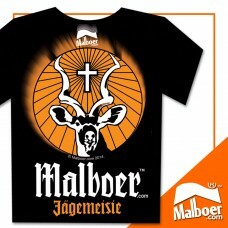 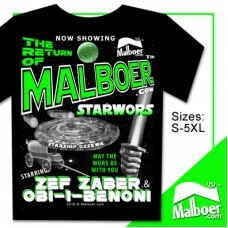 RicherOu Malboer© Malbru™ Black Tshirt 165gsm Brushed Cottonmet Bling #Plaas - Gooi 'n Dop! 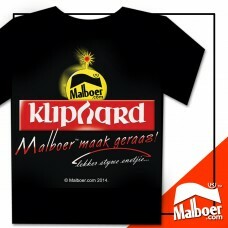 Tjop! 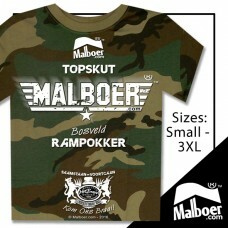 me..
Malboer© Topskut Camo Tshirt 165gsm Brushed Cotton - TOPSKUT - MALBOER.COM - Bosveld Rampokker ..
Malboer© Road Rider Black TshirtRy Hom Pappie! 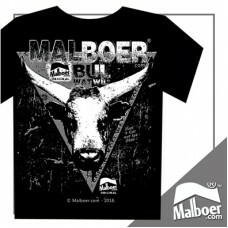 Born 2 Ride..
Malboer© "Save the Rhino - Hunt a Poacher" Tshirt Black 165gsm Brushed Cotton..
Malboer©emeisie RAAI Tshirt BlackRAAI RAAI Wat is Wat? 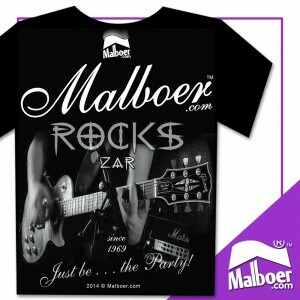 Raai daar slaai blaar..
Malboer© Jagemeisie© Tshirt Black 165gsm Brushed Cotton..
Malboer© "Crawling Back Later Brew" Tshirt Black 165gsm Brushed Cotton..
Malboer© Old No.1 Mampoer Tshirt Black 165gsm Brushed Cotton..
Malboer© Kliphard Tshirt Black 165gsm Brushed Cotton"Malboer maak geraas!".. 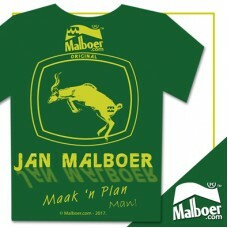 Jan Malboer© "Maak 'n Plan" Tshirt Bottle Green 165gsm Brushed Cotton..
the Return of Malboer© "Star Wors" Tshirt Black 165gsm Brushed Cotton..